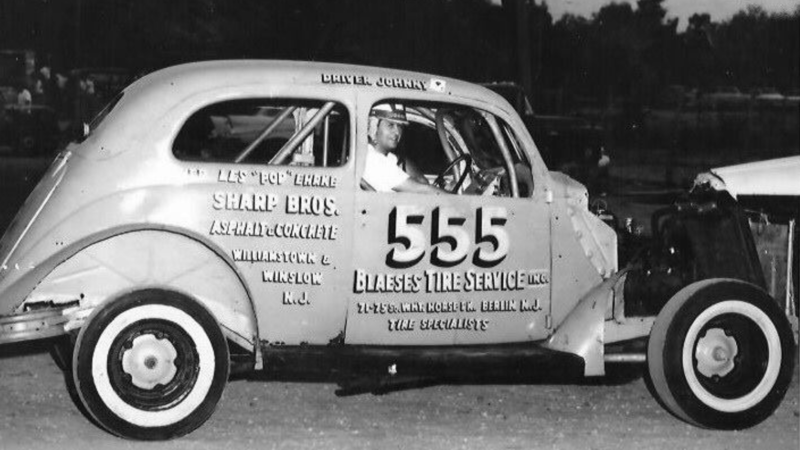 Atco Speedway opened in 1950 as a 3/8 mile dirt track oval speedway. The surface was paved after the completion of the 1954 racing season. Atco closed, never to re-open in 1958. 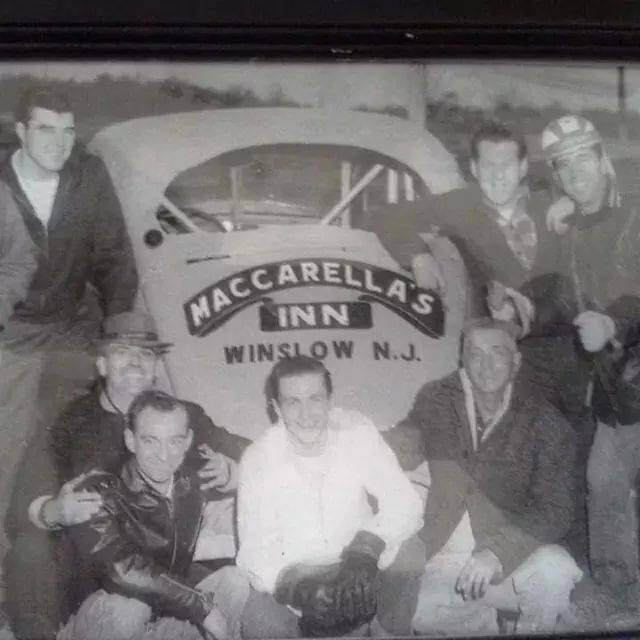 Norm ehrke recalls: My grand farther owned a car that used to race at Atco Speedway, The driver was Johnny Ace, he is standing on the left, My grand farther is the bottom is the bottom right kneeling with the hat and my farther is in the white shirt in the centre kneeling.